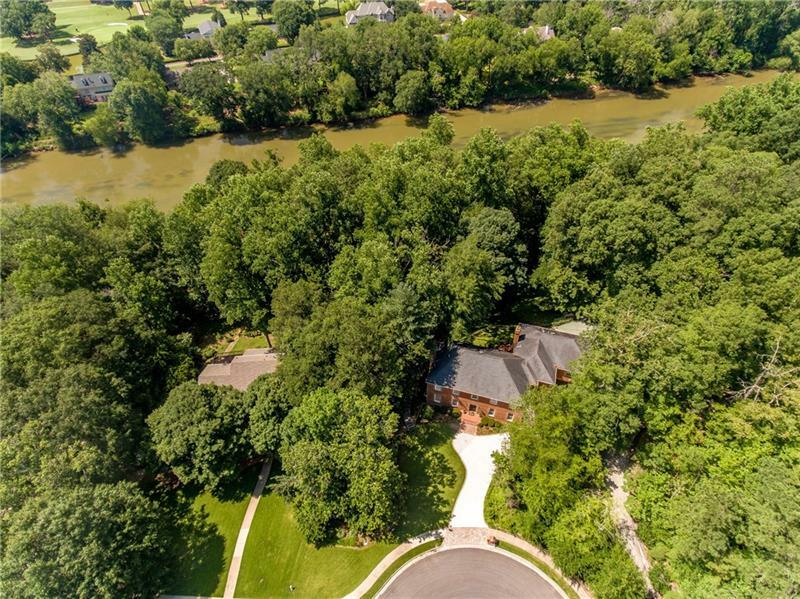 Amazing Value in prestigious River Chase, a socially active community with beautiful amenities, tucked into a bend on the Chattahoochee River. 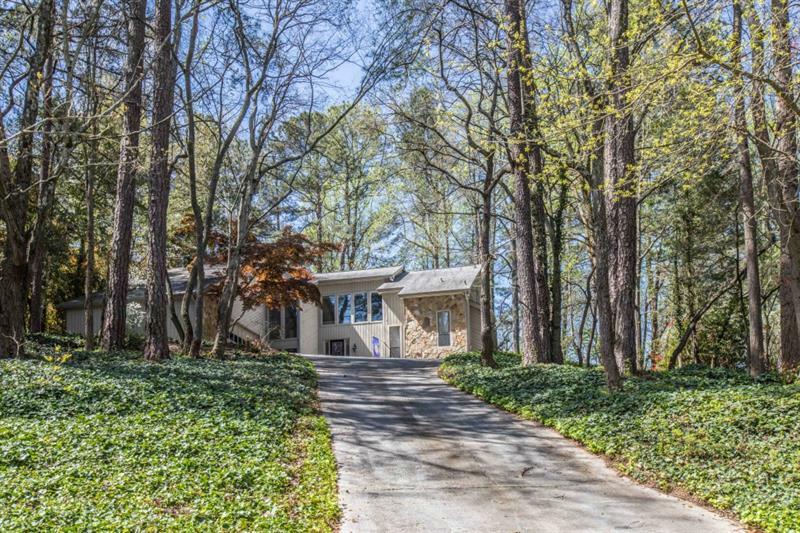 Curved drive shaded by hardwood trees leads to this classic, all brick charmer. Rooms are spacious, light, neutral, with hardwood floors throughout, elegant crown molding. Fireside Family Room opens to screened porch, level back yard. Large kitchen with Breakfast Room, banquet sized Dining Room for gracious entertaining. Bedroom, full bath on main. Master Suite, secondary bedrooms, huge Bonus Room upstairs.Beautifully maintained. 6440 River Chase Circle, Sandy Springs, GA 30328 (MLS# 5939466) is a single family attached property with 4 bedrooms and 3.00 bathrooms. 6440 River Chase Circle is listed for sale at $720,000.00. To view more Atlanta real estate and local neighborhood information, contact Kim McAfee, or visit ColdwellBankerHomes.com.